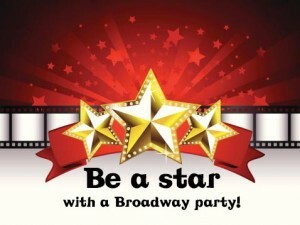 Summer Theatre Camp Registration is now open!! Spend your Summer at YAAL, having fun and learning through Theatre! Register quickly as spots will fill up! Join us on stage this Spring and retell Aesops Fables like they've never been told before OR be a part of YAAL's first Broadway Revue showcasing some of the most popular musicals on Broadway! Beginning & Advanced Improv Classes start this week! Register for Beginning and Advanced Improv classes Now!! Our mission as a non-profit organization is to bring the magic of participating in theatre to every child, regardless of ability, experience, or economic circumstance. 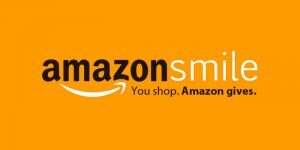 Support our youth programming when you shop at Amazon through the AmazonSmile link! Amazon will then donate a portion of the proceeds to YAAL! Like our Facebook fan page to get the latest news, as well as photos of rehearsals and performances! Truly the fastest way to stay connected with us. Let us help you make your birthday special!